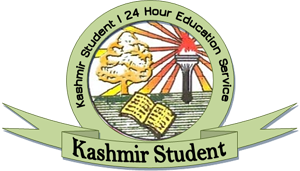 University of Kashmir today declared B A, B Sc, B.Com final year results in the record time of just one month. Out of the total 27,978 students who appeared in the examination a total number of 19,899 were declared qualified in the examination which puts the percentage at 71.12 %. 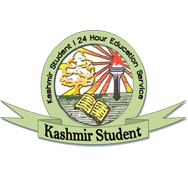 Controller of Examinations, Prof Abdul Salam Bhat has expressed happiness the way his staff worked tirelessly to declare the results in the record time of a month. “I congratulate my staff the way they have made it happen within a month,” Prof Salam said.